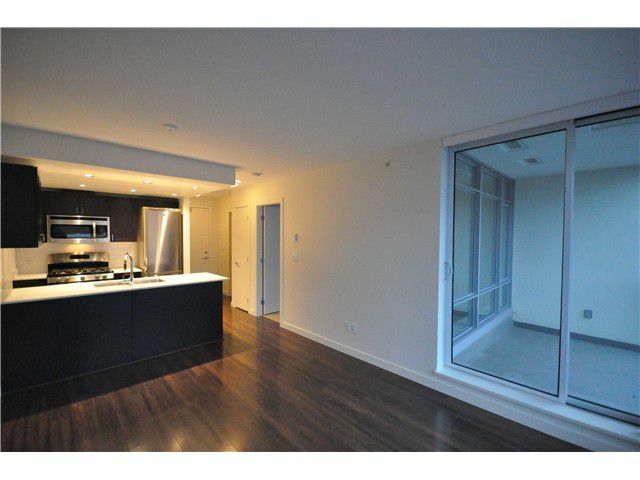 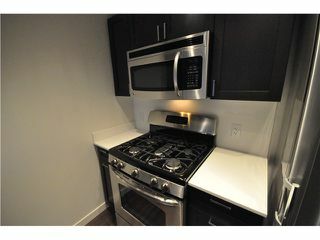 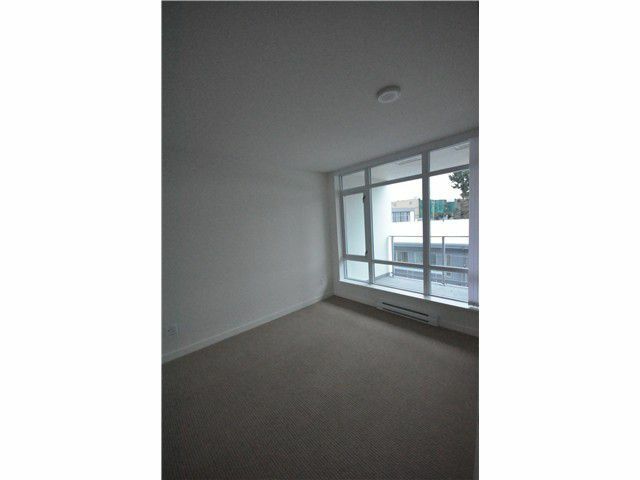 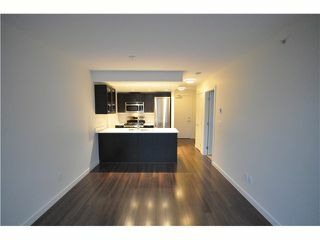 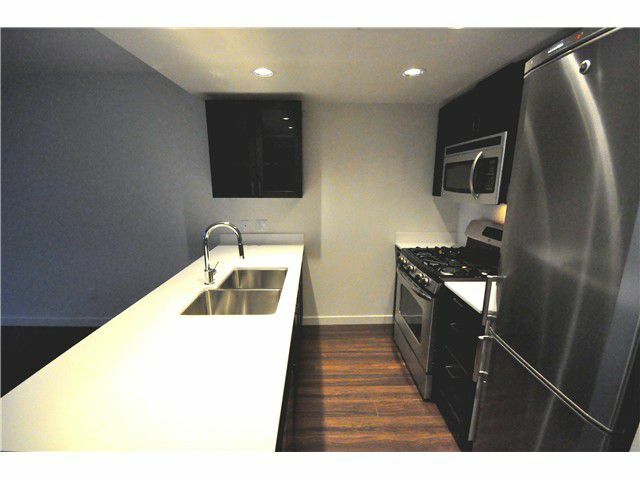 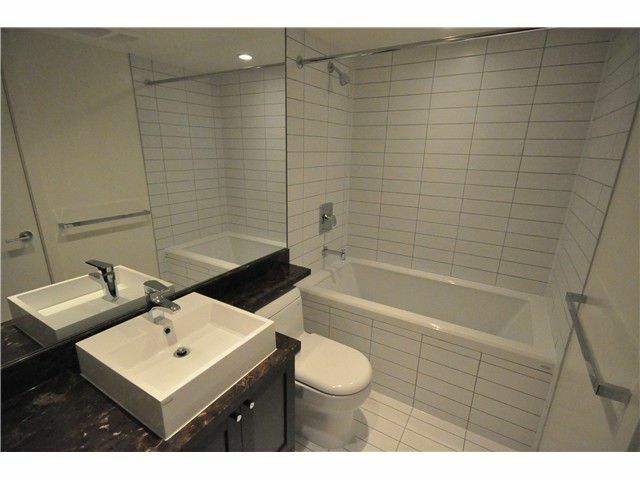 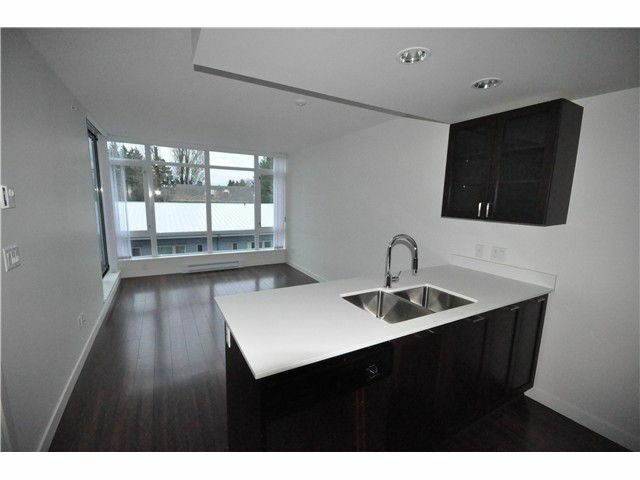 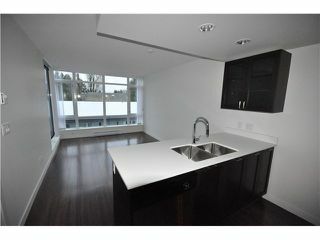 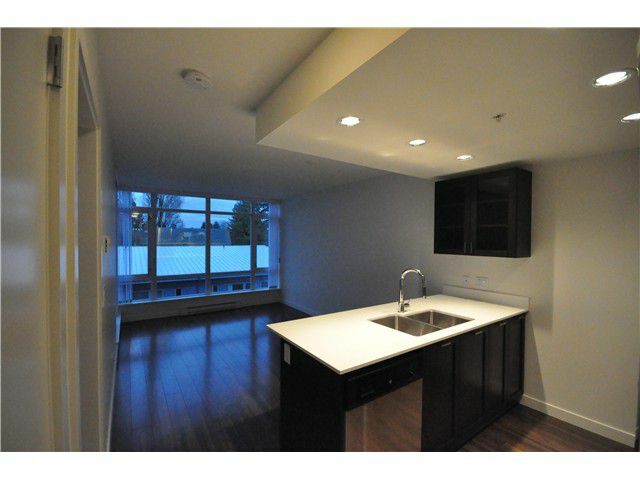 Brand new 1 bedroom 1 bath + 1 parking + 1 locker. 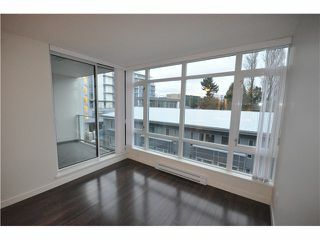 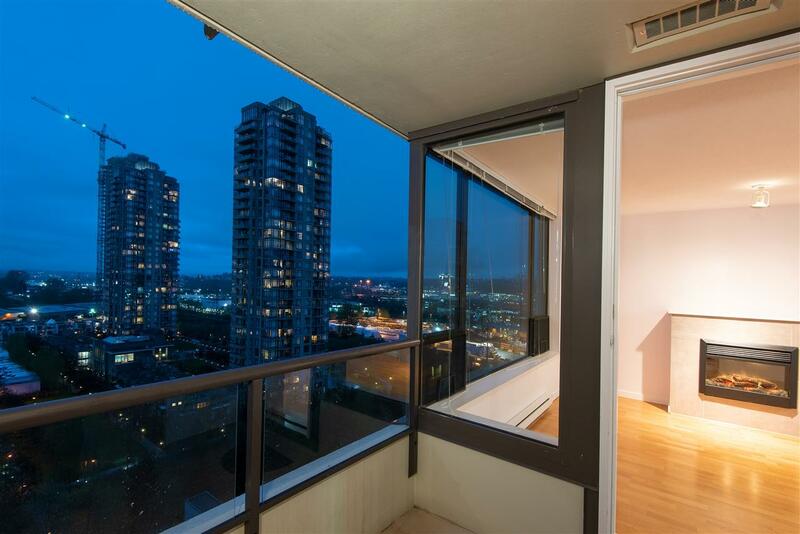 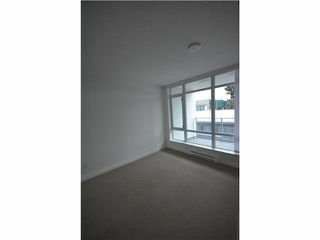 6th floor facing South East on the quiet side away from Nanaimo and Kingsway. This is one you should not miss. 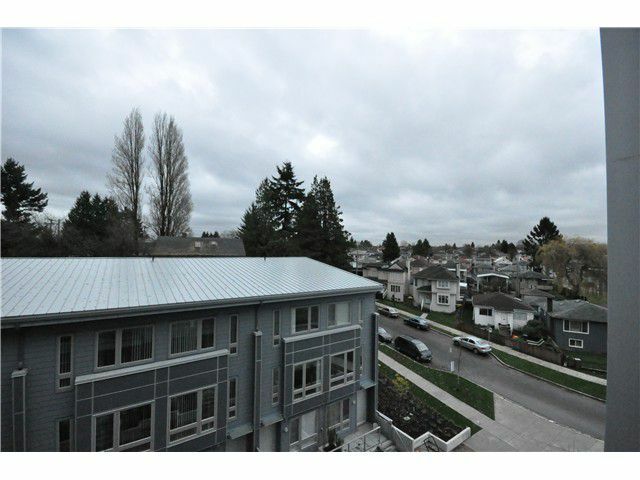 Motivated seller, try your offer.